Enjoy great savings when you combine CVCTX voice and internet service . 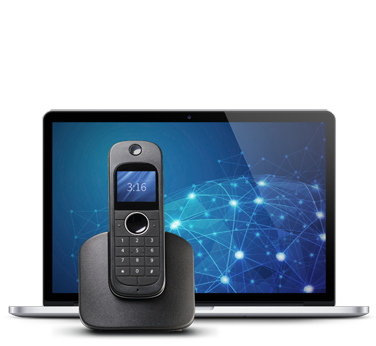 Choose from our BASIC BUNDLES (internet-focused services with limited voice features) or our COMPLETE BUNDLES (with additional calling features, including Unlimited Long Distance, Caller ID with Call Waiting and Basic Voice Mail). Activation Fees vary depending on the service requirements. 1Residential customers only. Prices indicated are monthly fees. DSL and Wireless require one-year term. Fiber requires three-year term.